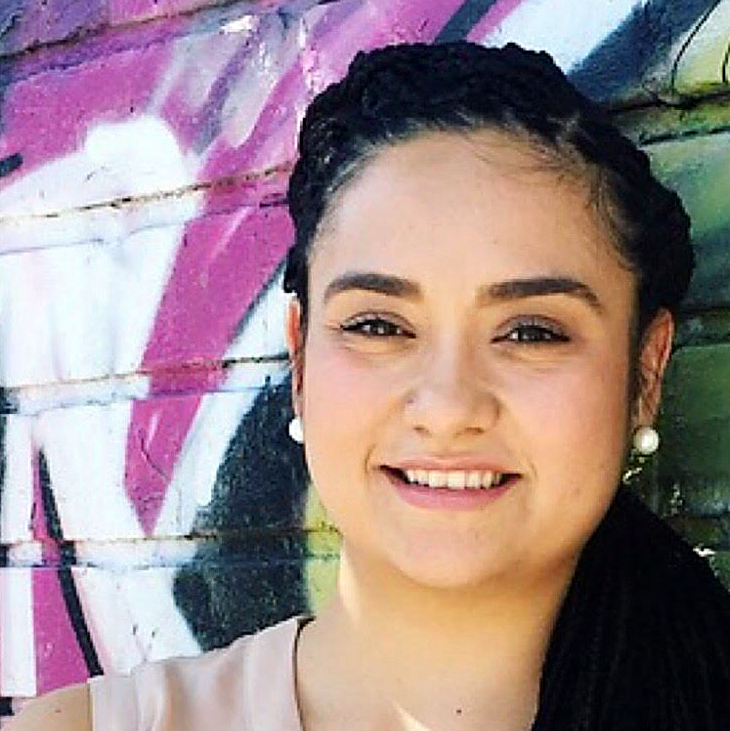 Born and raised in Los Angeles, Angelica has found her passion and purpose by working within Education and connecting with others through Massage Therapy. Her connection and strong desire to immerse herself in massage therapy was reignited after reading Woman Who Glows in the Dark by Elena Avila. In 2016, Angelica graduated from National Holistic Institute (Studio City Campus) obtaining a certification as a Professional Massage Therapist and Health Educator. Since completing the 900 hour comprehensive program at NHI, Angelica continues to expand her knowledge and skill sets by continuing her education. She recently completed Indigemama's nine month, A Cerrar Las Caderas Postpartum Program (Summer 2017 cohort) based in Mexican Traditional Medicine, which provides care to women during the first 40 days after giving birth. In April (2018), she received continued education and training in Carole Osborne’s Pre- and Perinatal Massage Therapy. Through The Heart Touch Project, Angelica has received certifications in compassionate and healing touch for both pediatric patients and adults. With some of the life altering experiences Angelica has navigated, she strives to connect with others, specifically women, through massage therapy and bringing awareness of womb wellness and being connected to oneself. Angelica is available on Tuesday and Wednesday evenings and then Sundays beginning July 1st at Sparrow's Nest. She offers Prenatal and Postpartum massage, as well as therapeutic massage for men and women. You can schedule with Angelica by clicking the BOOK APPOINTMENT tab above.